Ah, September. We have a lot of new mobile phones this month, that is, if manufacturers stay true to their word about release dates. Anyways, if this is the month that you'll be buying a new mobile phone, here's some handsets that you should be on the lookout for. Yeah, I know, last month, the Samsung Omnia II was also in my latest list but the phone was released in Singapore, without WinMo 6.5 This time, it's a bit closer to home, with Mobikom Austria stating that the Omnia II will be available this September, running WinMo 6.5. So if ever you're in Austria this month, you can bring one back with you. Check my Samsung Omnia II Review to get more details. The Palm Pre has been released in the US since last June but if we're to believe I.R.I.S., Palm's official distributor in Romania, we should be seeing the Palm Pre at the end of September for around 400 Euros. 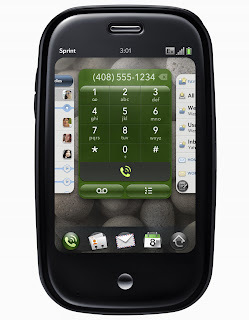 Of course, here in the UK, the Palm Pre will be exclusive to O2. If you want a cheap touchscreen mobile phone but the Samsung Tocco Lite just doesn't cut it for you because of the limited colors available, then you probably would love the Samsung S3650 Corby. 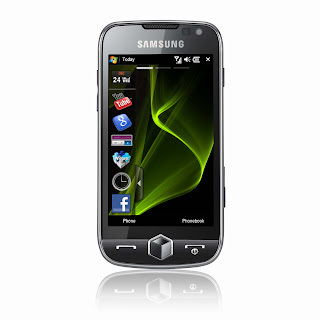 The Samsung Corby has a capacitive touchscreen and a 2 megapixel camera. You also have four colors to choose from. Here in the UK, the Samsung Corby would be known as the Samsung Genio. 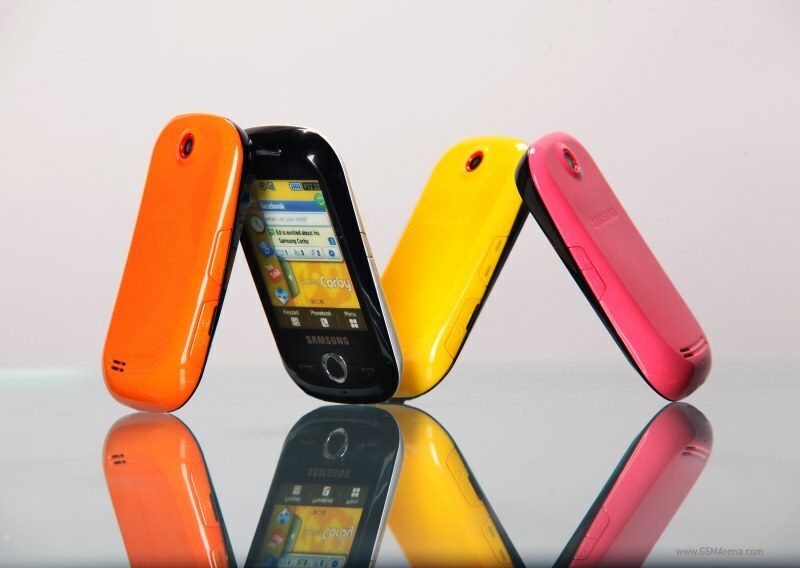 If Samsung and LG have their cheap touchscreen mobile phones, the OT-708 is Alcatel's answer to both manufacturers. Rumor has it that this will be available this September for around £50. It's a 2G mobile phone with accelerometer, microSd slot, 1.3 megapixel camera and Bluetooth with A2DP. Though not exactly a PSP Phone, the Sony Ericsson Yari is the closest thing that Sony Ericsson has to a gaming phone. While it looks like a Nokia phone, this slider phone has a lot of features including 5 megapixel camera, microSD card, GPS, and Bluetooth A2DP. It's a gaming phone because the Sony Ericsson Yari doesn't just make use of the accelerometer for gesture control but the camera also detects movement and translates them to game moves. Again, the September release date is just a rumour but it's probably going to be pushed back. The Sony Ericsson Satio (Idou)has been announced since January and is probably the first 12 megapixel phone announced during the year but Samsung beat Sony to the punch again and released their own 12 megapixel camera which is now available on Orange: the Pixon12. 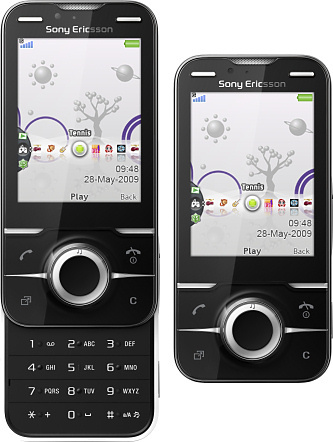 The Sony Ericsson Satio will run on Symbian OS, and is an all touchscreen mobile phone. It has every goodies you would expect on a high end mobile phone. Expected release date is this September though I wouldn't hold my breath. These phones are nice and all but really and truly, the main reason for me using a phone is to talk (big surprise!) So, when I found a plan that is completely affordable ($45 unlimited anything with StraighTalk) I couldn't be happier! No more crazy phone bills. I have a Motorola W385 and it suits me just fine. It also comes with a bunch of gadget that I'll probably never use.